People don’t tend to give much thought these days to breaking in new football boots. 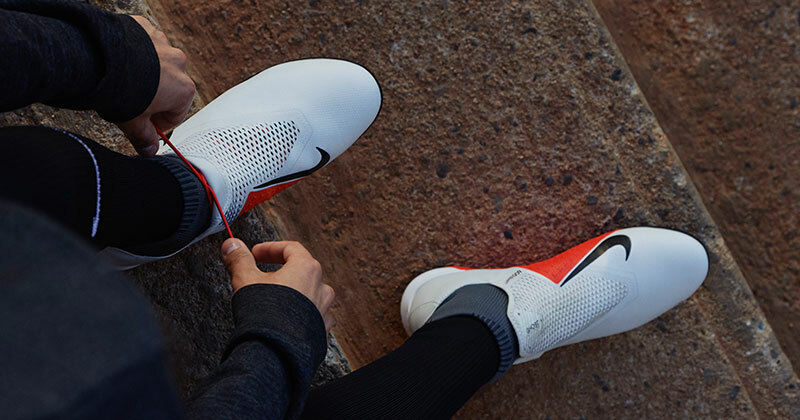 Boot technology has come a long way, and the newer boot materials need less breaking in than they used to; but without easing them in, you’re more at risk of suffering an injury or just causing yourself some serious discomfort. It doesn’t matter if they’re soft ground, firm ground or indoor versions, all boots need a little TLC before they are shown some serious game time. 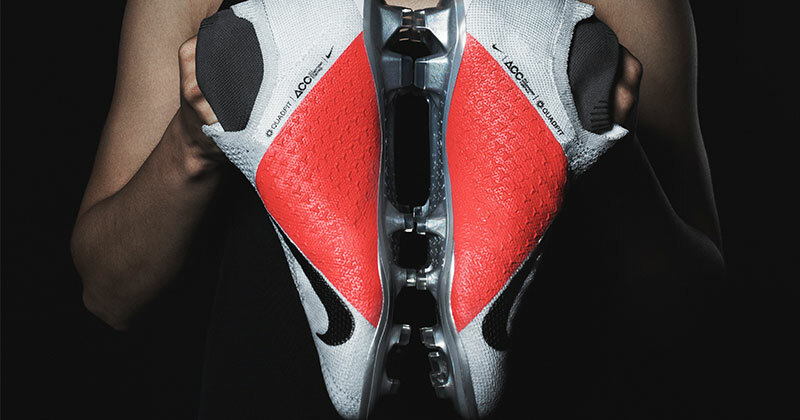 Our new boots aren’t going to receive the special attention that the pros receive. Whilst they can enjoy a custom fitted boot, moulded perfectly to the contours of their feet, ours are going to arrive as standard. Don’t worry though, there are a few break-in tricks that will help your boots fit better than ever. Never take a guess on what size football boot you need. It is always best to try on a pair of boots before you purchase. But, as a lot of us tend to buy our boots online these days, it can be difficult to find a way to try before we buy. Some online retailers have pretty lenient returns policies, which means you can select a few different sizes and return the ones that don’t fit. Always check the returns policy of a retailer before you buy though, as you don’t want to end up with an extra pair of boots that you can’t send back. When you are considering your size, always take into account the length and width of your feet too. Some people have a generic foot size which can fit easily into new boots and not cause any problems, whilst others may have to take extra time to get new boots to mould to their feet. If you are one of the few that seems to get blisters more easily than the rest, then you need to make sure the contact points on your new boots are well protected. The contact points are the areas of your feet that are going to receive the most pressure and friction when playing – the heel, ball of the foot and big toe are the usual suspects. Use Vaseline to reduce friction and plasters to help add extra protection and make it more comfortable as you break in your new boots. You may look like a complete muppet but channelling your inner child and wearing your new football boots around the house as soon as you buy them may actually have some benefits to it – just make sure not to scratch up those floors with hard metal studs. You want to ease your new boots in slowly and walking around your house throughout the day is a great way to get your feet used to the boots and vice versa. We always advise players not to wait until their current boots are completely falling apart before they buy a new pair for a number of reasons. One of those reasons is that you should ease into your new boots gradually by introducing them for a few training sessions before increasing to a few games. By interspersing their use with your older boots, you won’t have to play for an extended period of time with boots that are at all uncomfortable. No, not that warm water trick! This trick is for those who have Fred Flintstone feet; the ones who can never seem to get boots to fit them right no matter how long they break them in for. If you have feet like Donald Duck you may have heard of this trick before, if not this is how it goes. Firstly, you need to submerge your new boots in warm water. Make sure your water isn’t too hot or boiling as this will melt the adhesive on your boots. After about 20 mins you should put the boots on and let them mould to the shape of your feet and hopefully, they should be much more comfortable from now on. Make sure you all take care of those new football boots. Breaking in may seem like a waste of time to some, but it will help protect you from injury and discomfort and will even help your boots last a little bit longer.